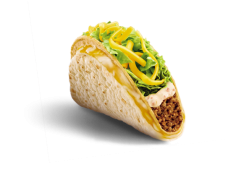 Tasty Lies | Frozen Meal And Fast Food Reviews! 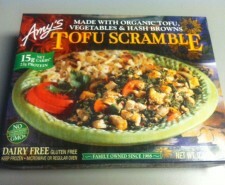 We’re back and it’s time for breakfast! 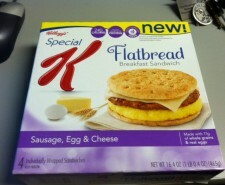 Marissa reviews the Sausage, Egg & Cheese flatbread sandwich from Special K! 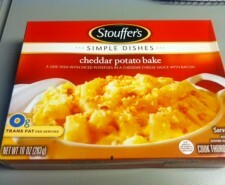 Today we review the Cheddar Potato Bake from Stouffer’s. How can you go wrong with potatoes, cheese and bacon? You probably can’t. 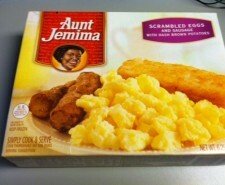 Today we review a full breakfast meal from everyone’s favorite Aunt, Aunt Jemima! It’s eggs, sausage, and hash browns! 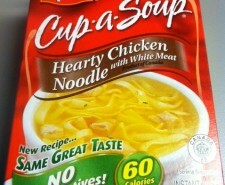 But is it any good? 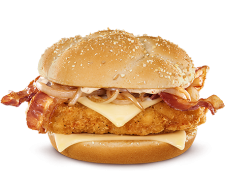 Today we review the Crispy Chicken CBO Sandwich from McDonald’s. Will Cheddar, Bacon, and Onion make everything better? 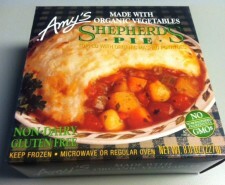 Today we review a marvel of pizza technology. 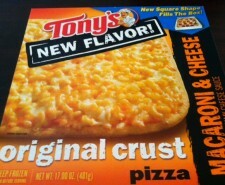 Macaroni and Cheese pizza has come to the frozen aisle, care of Tony’s. Is it worth your time?